Icon like many other cryptos is a decentralized blockchain network that is purposefully developed for facilitating interoperability between the communities of independent chains. It is aimed to provide a framework for a web of chains that will comprise of organizations and enterprises belonging to bank, education and healthcare sectors. 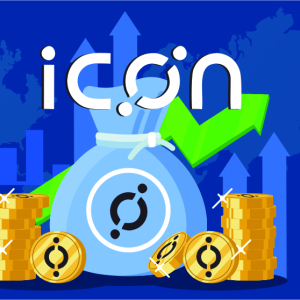 It uses an AI-based component for […]The post Icon (ICX) Price Analysis: Investors Are Bound To Respect The Roadmap of Icon After It Gained Momentum Once Again appeared first on CryptoNewsZ.